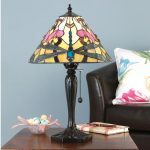 SKU: SU02/T022SH40. 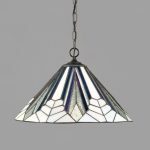 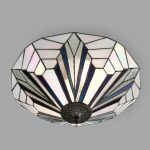 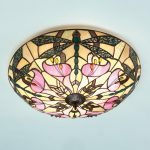 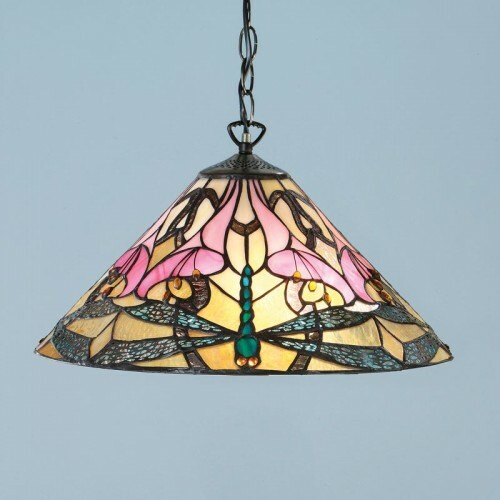 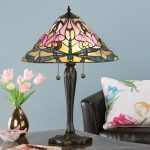 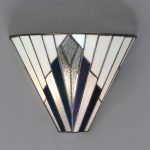 Category: Pendants, Tiffany Lighting. 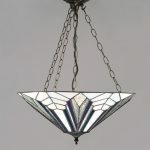 Traditional Tiffany Ashton Pendant. 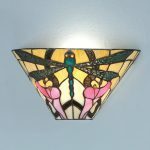 Organic flowers with a dragonfly design.